BCM Controls can be relied upon to customize and integrate multiple technologies that enable building owners and property managers to provide safety for their employees and tenants. Some providers focus on product functionality at the start, and are ready to quote a price immediately. The problem is that you risk ending up with a solution that does not match your needs. Mapping out a solution that fits your requirements. BCM Controls is dedicated to your success by designing, installing and supporting optimal solutions. We continue to deliver on this key commitment and welcome the opportunity to discuss your Security needs. 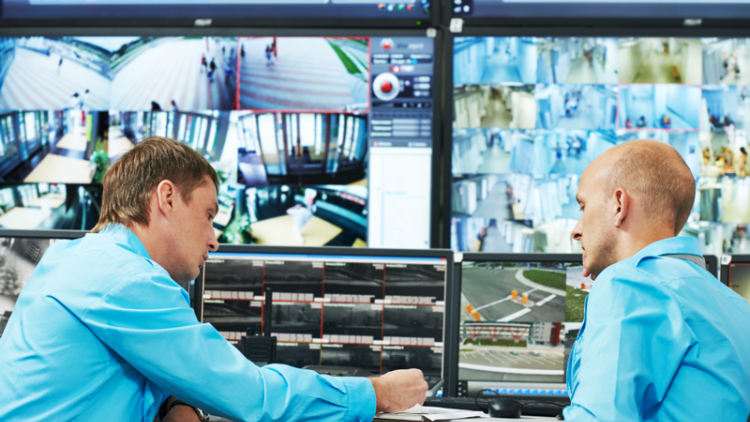 BCM Controls provides innovative security solutions in a variety of markets including government, education, transportation, healthcare, financial services and manufacturing. BCM has fostered relationships with the top Manufacturers in the Security Industry to be sure that we offer our clientele the optimum products for their unique circumstances.